Concrete is no longer just a material used for making cookie cutter drive ways anymore. 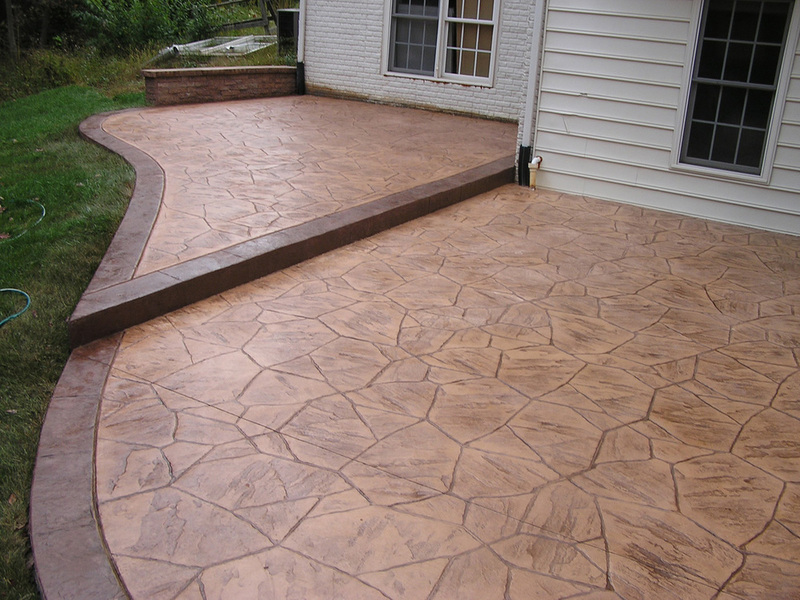 Concrete can now be used to create beautiful yet durable structures, eloquent patio designs, and so much more. At Colorado Concrete Artisans we have over fourteen years of experience in creating modern concrete designs for homes and business that stand the test of time. At Colorado Concrete Artisans we take pride in using the finest materials for each and every project we create. During our initial consultation, we take the time to understand what your needs are and help you bring your vision to life. Whether it's a rustic patio design, a bold foyer entry way or a cascading backyard terrace, we help guide you every step of the way! A brand new patio brings beauty to the back yard while at the same time increases the equity in your home. 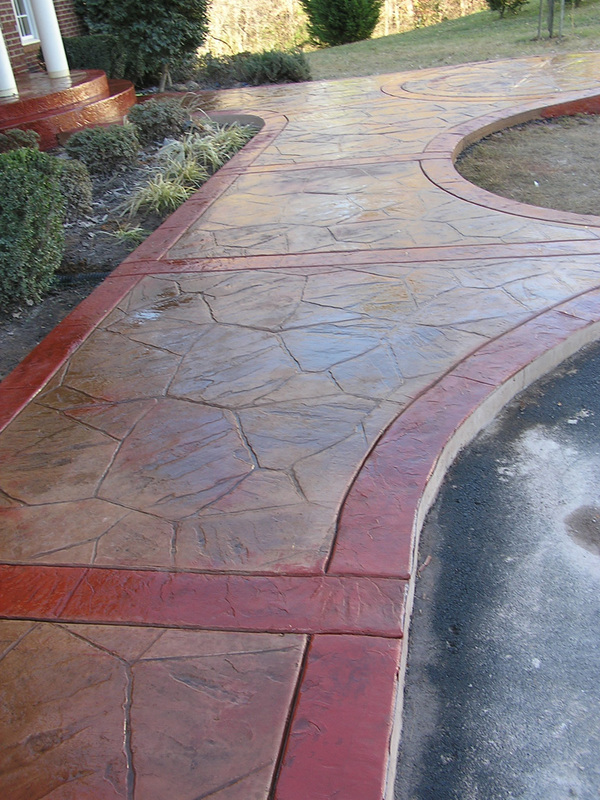 By using stamped concrete, you can add texture and color, resembling natural stone but at a fraction of the cost. A wise choice for new construction or renovation. It's sometimes difficult to imagine concrete looking as great as natural stone, but the truth is, because you can customize the look, texture and color, stamped concrete can often times look better than natural stone, blending in with your natural decor and vision. If your home or business is located in the greater Denver area, then getting started on creating a beautiful new upgrade has never been easier. Simply call or email us today to schedule a free on location consultation.